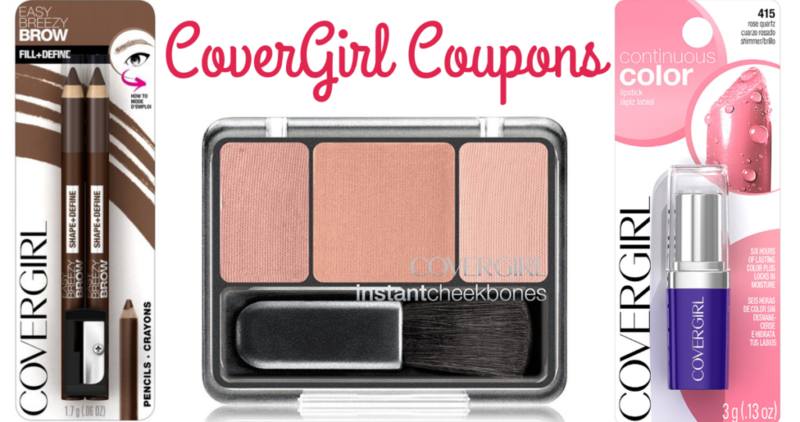 If you haven’t printed the $2 off CoverGirl coupons the deals this week at CVS will make you! Thanks to coupons and rewards you can grab mascara and blush for $1.49 each. Do note the CVS Coupon Center coupon expires 9/20 so head to the store before then.